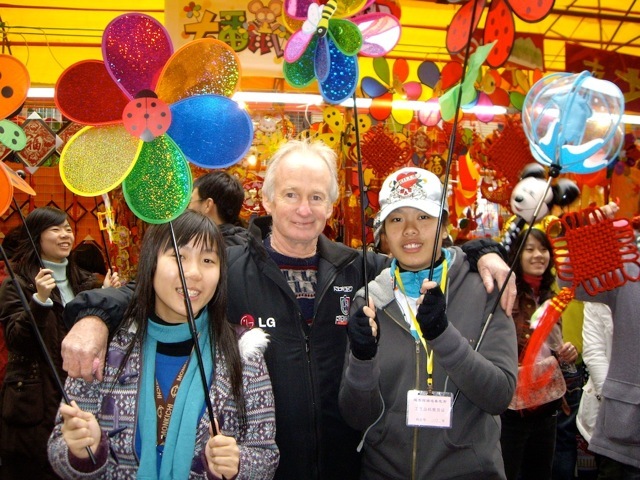 As the capital of modern China, Beijing is fast becoming a popular destination. As you fly into the city, the Great Wall rises up beneath, slithering its way like a dragon along the tops of the mountains. Gradually, other city sites are in view, neatly ordered and arranged in a grid. 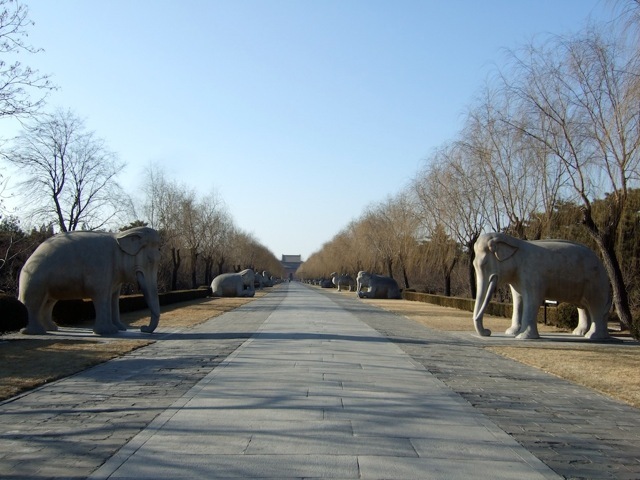 As the center of 1000 years of imperial rule, Beijing was built to awe the power of the emperor. The central axis of the city is 7.5 km long, cutting through Beijing in a line from north to south. On this central line, are Yongding Gate, Qianmen Gate and Tian’anmen (The Gate of Heavenly Peace). 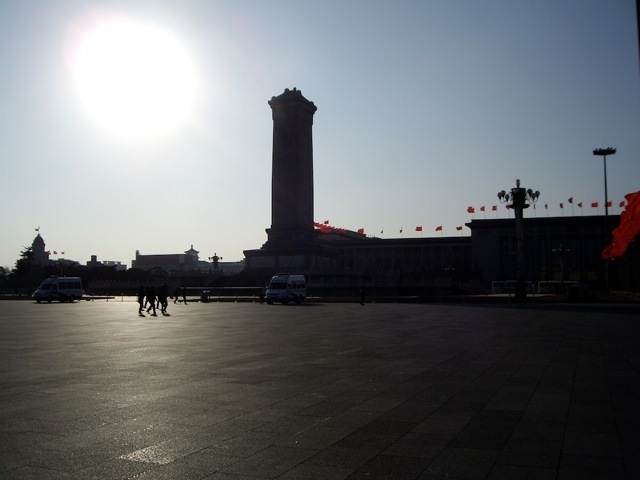 Tian’anmen is the front entrance to the imperial city. Going north through Tian’anmen, you arrive at the Forbidden City. 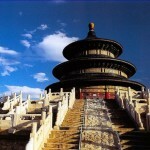 On the south end of this axis, are the Temple of Heaven and Xiannongtan Temple. Almost all of Beijing’s streets are constructed according to this axis. It’s a good idea to take a walk along the axis and appreciate the harmony of the design. 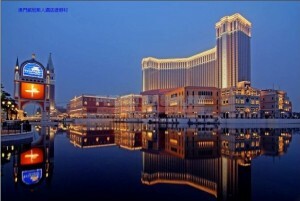 Shanghai is the ” Oriental Paris ” and “Pearl of China”. 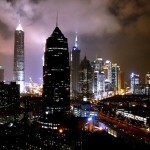 As the largest and most prosperous city in the nation, Shanghai is the economic, financial and cultural center. What makes Shanghai particularly attractive are the many different styles of architecture and design throughout the city. Shanghai was once divided up into different “Concessions” or districts and the boundaries of these areas still remain today. The famous Bund was the “British Public Park”, reminding of Shanghai’s days of decadence. The Japanese and the French Concessions too, are fascinating areas to explore. The French Quarter is a particularly charming district to wander, and there are many former residences to look at and discover something about old Shanghai and the people who lived here. Guangzhou, known in the West as Canton, is the capital city of Guangdong. Legend says five gods riding goats brought the first grain to Guangzhou, hence its “Goat City” nickname. 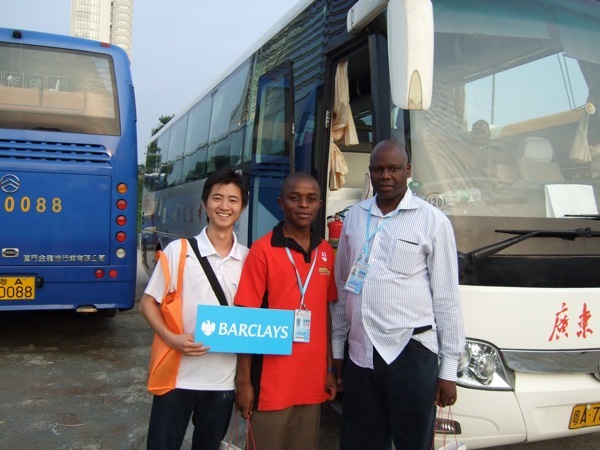 It’s no myth, however, that Guangzhou is south China’s main seaport, with rail connections to nearby Hong Kong. Perhaps the best thing about Guangzhou however is eating. The Chinese saying ‘Born in Suzhou, eat in Guangzhou and die in Liuzhou’ is a proper way to describe the wealth of great food available here. (Apparently if you are born in Suzhou you have a beautiful mother, and if you die in Liuzhou you will be buried in the finest coffins!) Eating is certainly the main pleasure for the local residents here and there are literally hundreds of good restaurants serving up authentic Cantonese cuisine. Xi’AN is a city with incredible history, as well as a prosperous modern city.As the capital city of Shannxi province, it holds a key position in the fertile plain between the high loess plateau of the north and the Qinling Mountains to the south. Xi’an has been the capital of eleven dynasties for more than 2000 years. Along with Rome and Constantinople, this city played a vital role in bridging the gap between east and west. There are important sites and relics in this city. 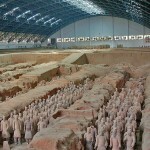 The Terracotta Army of Qin Emperor, is regarded as the eighth wonder of the world. The Tomb of Yang Yuhuan and Huaqing Pool all date back to Tang Dynasty, the peak of China’s federal period. Famen Temple in Xi’an is the only temple in mainland China storing true relics of Buddha Sykyamuni. Famous for its wonderful scenery, rivers and karst peaks covered in lush greenery, Guilin is one of the most beautiful places in China. Guilin is situated along the Lijiang River. 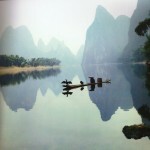 Though Guilin is very beautiful, many travelers simply pass here on the way to their true destination, Yangshuo. Yangshuo, 83 kilometers along Lijiang River, is settled amongst the most beautiful part of the Lijiang River’s karst scenery. Less than two hours by bus, Yangshuo has become something of a backpacker’s legend and the relaxed pace of life, good food (including some great western cuisine), friendly people, scenic beauty, flat landscape of rice fields and streams perfect for cycling. 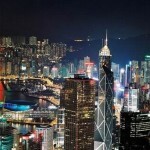 A vibrant meeting of East and West, Hong Kong is unique, dynamic and contrast-filled. The city has one of the world’s most dramatic harbors, an incredible range of shopping, and breathtaking views. Hong Kong Stock Exchange is the center of financial power in East Asia. The Bank of China and the Hong Kong Shanghai Bank are design masterpieces. Meanwhile, Hong Kong is most famous for its film. With new attractions being added all the time, there is always plenty for visitors to see and do. And when you have had enough of the vibrant atmosphere, you can relax and enjoy the peaceful environment of the outlying islands and country parks. Fishermen from Fujian and farmers from Guangdong were the first known settlers in Macau, when it was known as Ou Mun, or ‘trading gate’, because of its location at the mouth of the Pearl River downstream from Guangzhou (Canton). During ancient times port city was part of the Silk Road with ships loading here with silk for Rome. In the early 1550s the Portuguese reached Ou Mun, which the locals also called A Ma Gao, ‘place of A Ma’, in honour of the Goddess of Seafarers, whose temple stood at the entrance to the sheltered Inner Harbour. The Portuguese adopted the name, which gradually changes into the name Macau, and with the permission of Guangdong’s mandarins, established a city that within a short time had become a major entrepot for trade between China, Japan, India and Europe.